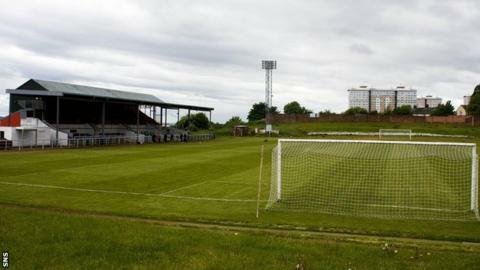 Albion Rovers v Stenhousemuir in the Scottish Second Division has been postponed due to a frozen pitch at Cliftonhill. The pitch was deemed unplayable following an inspection at 16:00 GMT. The Brechin City v Ayr United match in the same league goes ahead after Glebe Park was passed fit for play.